ZOL has partnered with EnviroServe – A UAE based recycling firm- which focuses on e-scrap, Household Recycling and Special Waste. This partnership will be used to provide recycling services for electronic devices. The service will be available in Harare to begin with before rolling out to other cities. Where will the bins be located? The bins will be placed at ZOL, Liquid Telecom, and Econet shops across the city and the point of this new initiative is to create a better environment whilst also allowing people to dispose of their devices in a more responsible way. 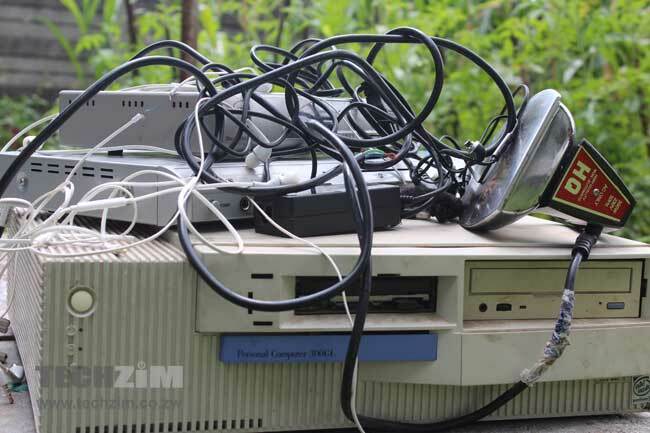 The whole point of this exercise is to ensure that citizens can dispose of items like old phones, laptops, keyboards, monitors and many other electronic devices. It is interesting that this is being introduced in Zimbabwe and I wonder whether people will be taking this up. We usually tend to be attached to our personal things and because of that we usually have very old phones or laptops just lying around and not being used at all. At times people would rather sell these beat down devices and the idea of giving them away in an economy such as ours may not appeal to people. I do think that the habit of selling these devices is to people who do not understand what they are buying should stop. PrevWiBroniks Vs The Competition: Is This Better Than One-Fi And TelOne ADSL?